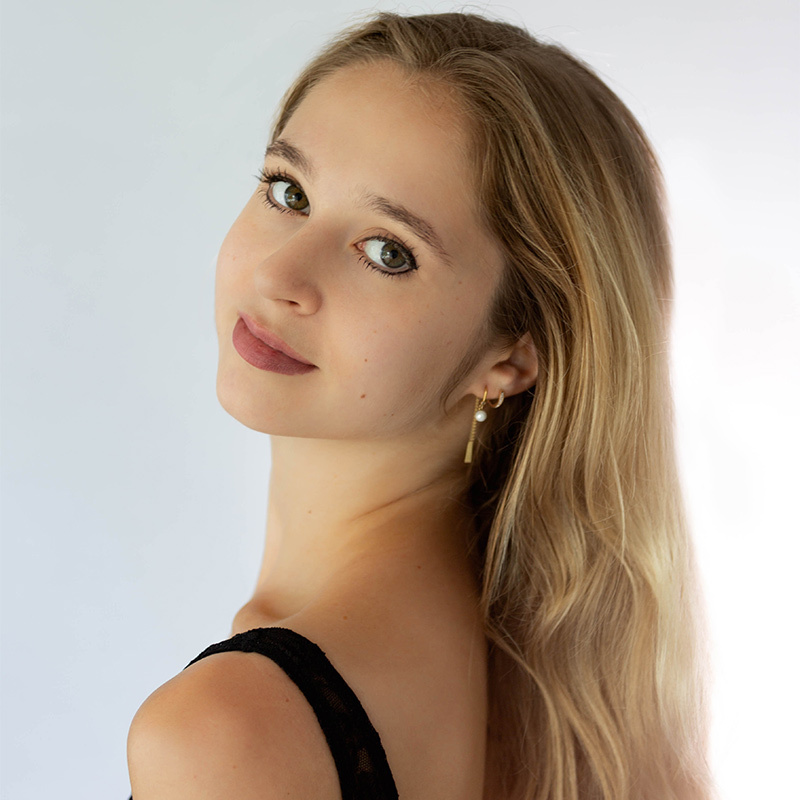 Lucy Nevin is from Westport, Connecticut and began attending The School of American Ballet at age 10 and continued her training there until 2016 when she was accepted into TWB Trainee program under Artistic Director Julie Kent. In January of 2017, she was promoted to TWB studio company and performed in numerous ballets including The Dream, Giselle, and Jardin Aux Lilas. In the 2017.18 season, Nevin performed in Les Slyphides, Romeo and Juliet, The Concert, Serenade, and the studio company’s Peter and The Wolf. She was promoted to apprentice for the 2018.19 season.